The increasing focus on blockchain has prompted top executives and associations from the banking, financial services and insurance sector to understand and adopt the new technology in their endeavour to solve data security and record-keeping issues. 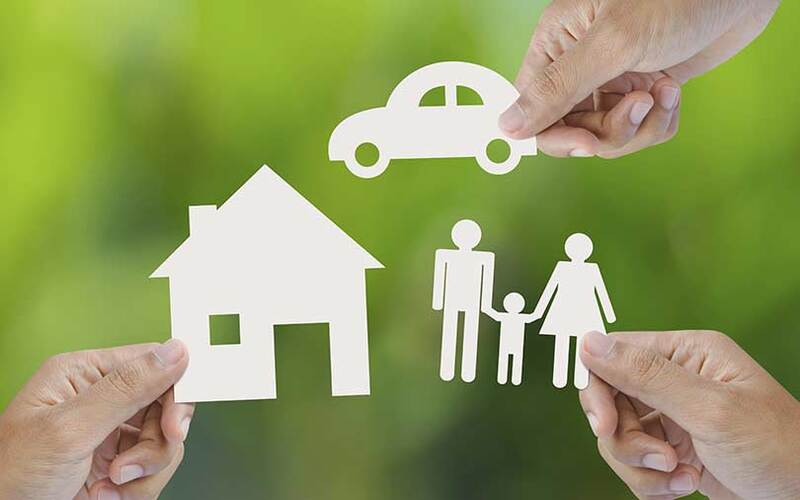 According to a report in The Economic Times, the life insurance industry held a meeting on Monday to try and understand the use of blockchain to not only keep records safe, but to reduce costs and ensure confidentiality. “The purpose of blockchain is that nobody should lose money because of not knowing some signals and nobody should be allowed to do fraud,” Nilesh Sathe, member of the Insurance Regulatory and Development Authority, was quoted in the report. Sathe explained that blockchain will make data more secure because it will not allow one person to make changes to the data or delete it. He said the introduction of the new technology will also help in saving time and reduce the number of processes a policyholder has to go through when he decides to purchase policies from different companies. However, Sathe also warned that if the new technology was not implemented properly it could lead to multiple inefficient or fraudulent chains, given that there is little co-operation in the sector. Arijit Basu, managing director at SBI Life, said the idea was to form a small working group for planning and implementation. “We will form a small working group among some companies and then take up three-four ideas to roll out the blockchain,” he was quoted as saying. The report also suggested that the Insurance Information Bureau (IIB), which has been working towards building a data repository, could help in data sharing for blockchain implementation. “In the next three to six months, we will come up with some idea. We will go to the regulator with the plan,” Basu was quoted as saying.